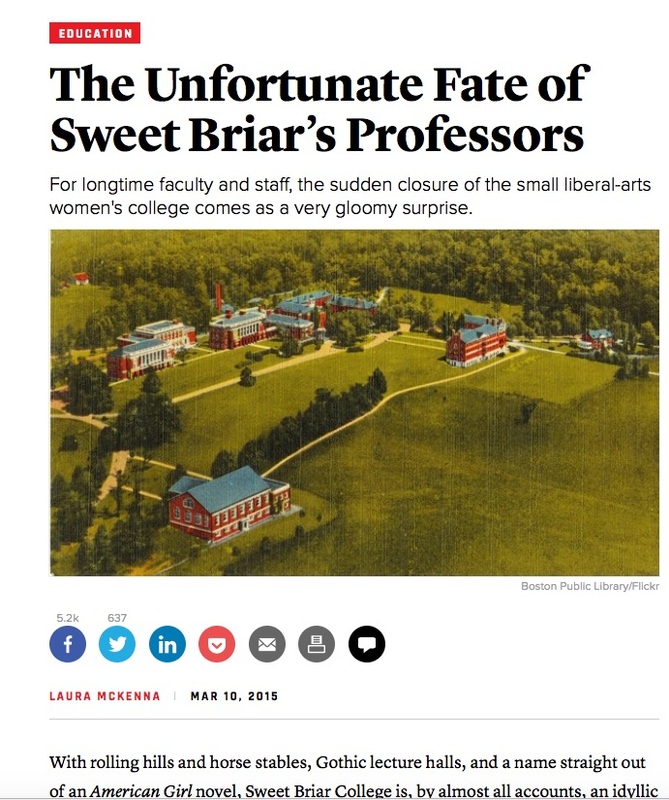 Earlier this year, I wrote about the closing of Sweet Briar College. Looks like the college just got an extension for a year. Next > How Late Should A Teenager Sleep in the Summer? I can’t imagine this is going to work. It’s June for Godsake! All the students they might have had have already accepted somewhere else, most of their existing students will have transferred, any faculty member who could get one somewhere else has, and as you pointed out in your article the cash flow from 600 students can hardly maintain an establishment like that. I think this will just prolong the agony. And the White Walkers have come.